As expected, Samsung will unveil the next Galaxy device during its ‘Unpacked’ keynote on February 21st. Samsung has released the first of what will surely end up being many teasers, announcing on several social channels that ‘The Next Galaxy’ will be revealed in three weeks. The event is set to be live streamed through its site, which takes place during Mobile World Congress in Barcelona at 7:00 p.m. CET (1:00pm ET) on the February 21st. 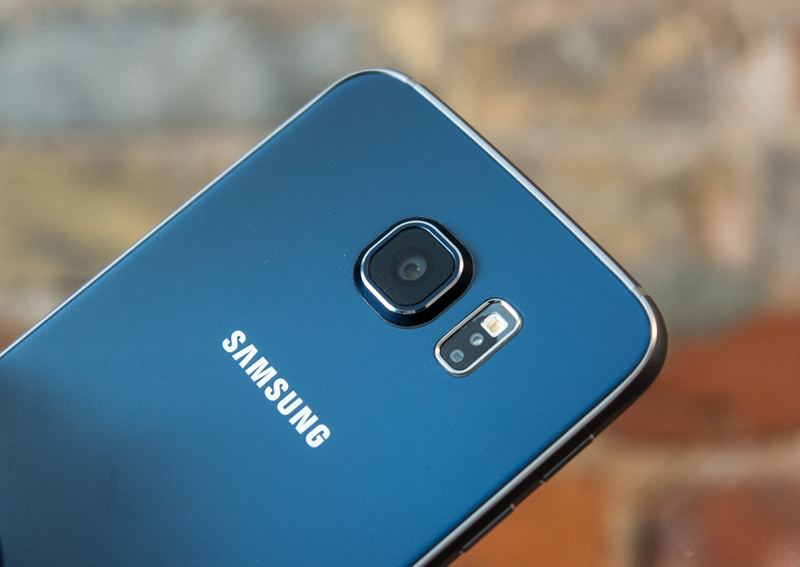 It’s expected that Samsung will announce the Galaxy S7 and Galaxy S7 edge. On Friday, press images surfaced showing the possible design of the upcoming flagship smartphones, with specs tipped to include Qualcomm’s new Snapdragon 820 processor, a microSD slot, USB-C, and water resistance. Early rumours suggest both smartphones will release on on March 11th.